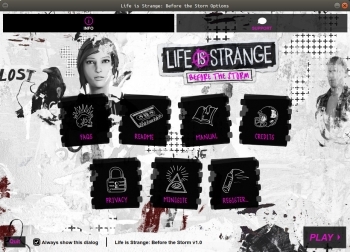 Life is Strange: Before the Storm, the three-part prequel to the original Life is Strange ported to Linux by Feral Interactive is now available. After very much enjoying the first game, I had been eagerly awaiting this one to come out. While the original was made by DONTNOD Entertainment, this time around it was developed by Deck Nine and published by Square Enix. The Linux release also has the bonus episode, "Farewell", which is included in the Deluxe Edition. 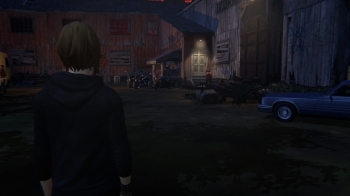 This bonus episode follows Max (from the original) and Chloe’s childhood friendship. AMD GPUs require Mesa driver 18.1.6 at least and NVIDIA GPUs require driver at least 396.54. They said that Intel GPUs are not supported. Much like the original, it's choice driven and your choices will affect the story in a few ways including giving you a different ending. The soundtrack in the original really was great and helped the experience so knowing BtS has another great soundtrack had me excited. There's no time manipulation mechanic here though, instead you get a "Backtalk" feature, with a risk/reward conversation mode. Your outfit will also change how people react to you too, according to the feature list. Like all recent Feral ports, it includes their handy launcher customised to fit in with the theme of the game which is always a really nice touch. Although, this is the first time it hasn't include an option to pick you monitor. With it being a Unity game, their launcher probably isn't compatible with how Unity handles that. As expected from Feral, the Linux port is excellent in terms of quality. Testing on Ubuntu 18.04 with my Intel i7-5960X paired with an NVIDIA 980ti, with the settings cranked up to "Hella High" (maximum) to hear my GPU purr and it's smoother than silk. High frame rates, no stutter—exactly what we want in a Linux port and it shows how Feral's effort has truly paid off for this one. Seriously, through all of the episodes the performance has been absolutely outstanding. We couldn't really ask for any better here, I've not had a single problem with it. 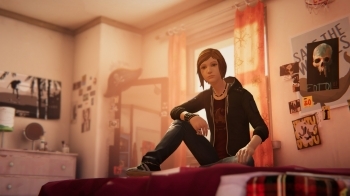 It's certainly a bit weird with it being a prequel, since we know what comes after but exploring who Chloe is and how things got that way is actually quite interesting. I'm already a pretty big fan of the dialogue system, getting to insult everyone is quite amusing. 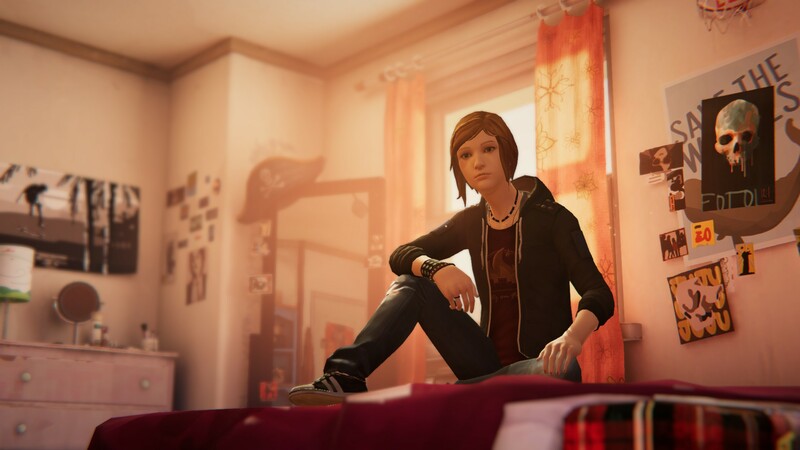 The new voice actor actually does a really great job, it's always hard to fill empty shoes but Rhianna DeVries actually did a fantastic job at keeping the same Chloe attitude that we know and love. If you enjoyed the original Life is Strange, this will very much be your thing. Since it's so similar in many ways with the presentation and the atmosphere although it does feel quite different overall. It's a bit of an emotional roller coaster that's for sure and it does a good job at expanding a lot of the background details many were curious about from the original. Since it's built in the Unity game engine, some may wonder why it was ported by Feral externally and not just done by Deck Nine and Square Enix directly. The key thing to remember, is that Unity is not a simple push of a button for larger games. This is especially true when you take into account middle-ware that doesn't support Linux or has major issues on Linux, Unity engine specific issues, ongoing support costs and so on. So, it's the same as all Feral Interactive ports as they handle it all for them and do a good job of it making Linux gamers happy. For those who prefer to watch such games and get into the spirit of things with the larger community, we will have a livestream of it tonight, so be sure to follow us on Twitch. 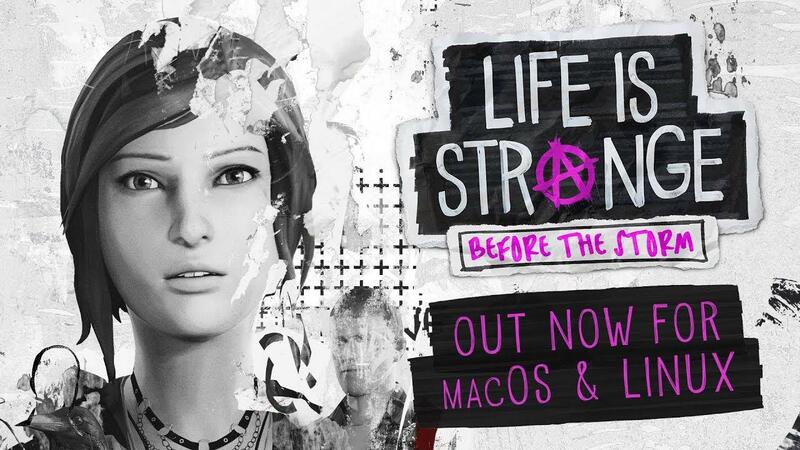 You can pick up a copy of Life is Strange: Before the Storm right now from the Humble Store, Feral Store or Steam. 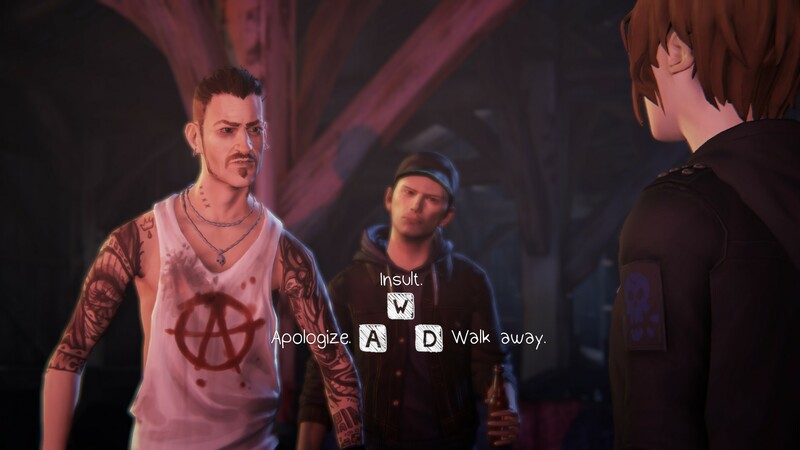 With Life is Strange 2 due out for Windows in September, let's hope Feral Interactive will continue the series on Linux if this sells well enough for them. 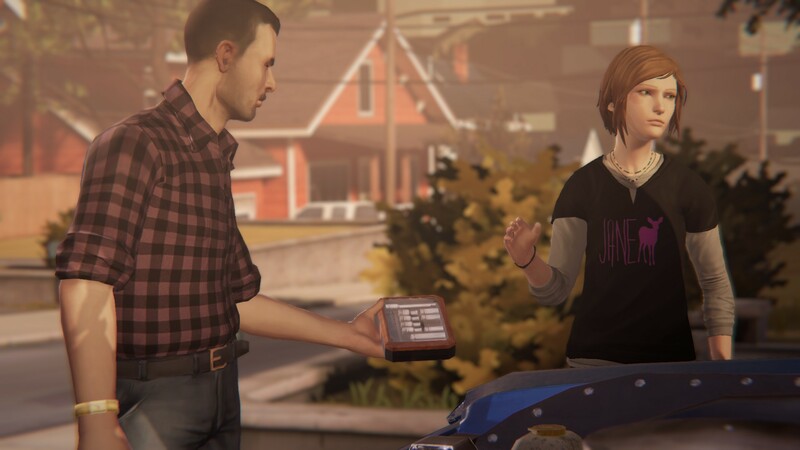 They're definitely going to need to work on the delay from Windows release to Linux port though, considering the last episode of Before the Storm released back in December last year. Feral have ported well over 20 major titles to Linux now, so it's really great to see even more. When we spoke to them for our thoughts on Valve's Steam Play, they clearly said their future plans haven't changed. They've already released Rise of the Tomb Raider and Total War Saga: Thrones of Britannia this year along with Total War: WARHAMMER II still to come as well as another teaser. Is it really though? Because I just tried it and it had a missing executable. Make sure Steam Play is disabled so you don't accidentally download the Windows version. Make sure Steam Play is disabled so you don't accidentally download the Windows version. I just tried it and it had a missing executable. So there goes that plan to play the first one before this comes out. Ehvis So there goes that plan to play the first one before this comes out. Well it is a prequel, so maybe you can start with this one anyway. I assume that's probably okay to do and wouldn't have spoilers or be too confusing but I'm not sure. Swiftpaw Make sure Steam Play is disabled so you don't accidentally download the Windows version. I just tried it and it had a missing executable. Yeah, I don't think that's how it's supposed to go. As far as I know it basically tells you what happened. Very nice! Thank you Feral. I will get it from Feral Store as soon as I am home. It's just some gimmick Valve came up with, just like Steam Machines it's not worth bothering with.